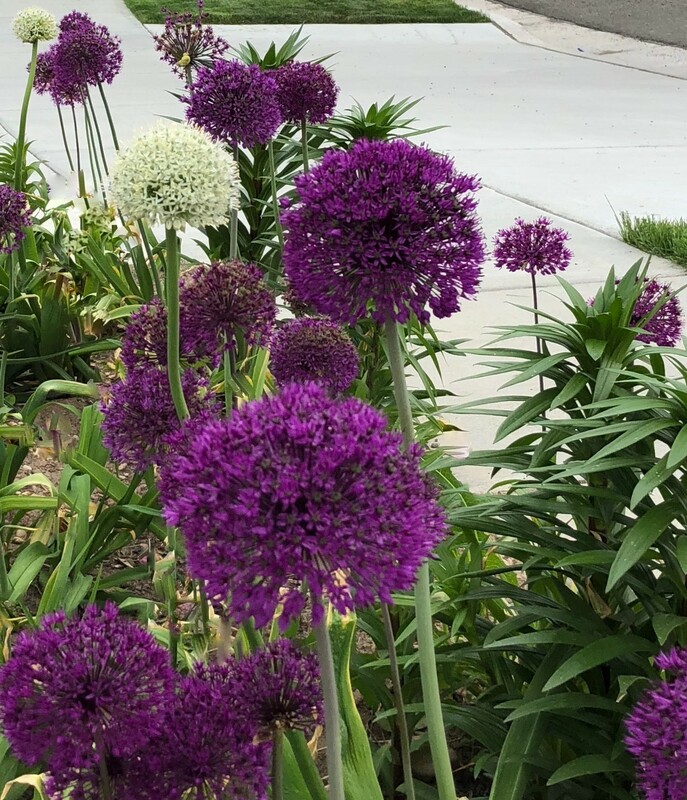 Allium Purple Blend Bulbs–4-6 Inch Flower Diameter! 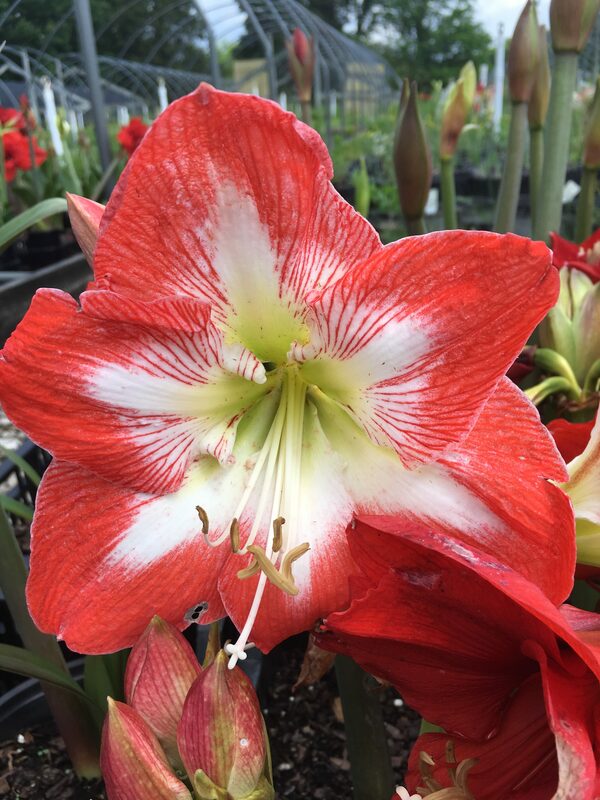 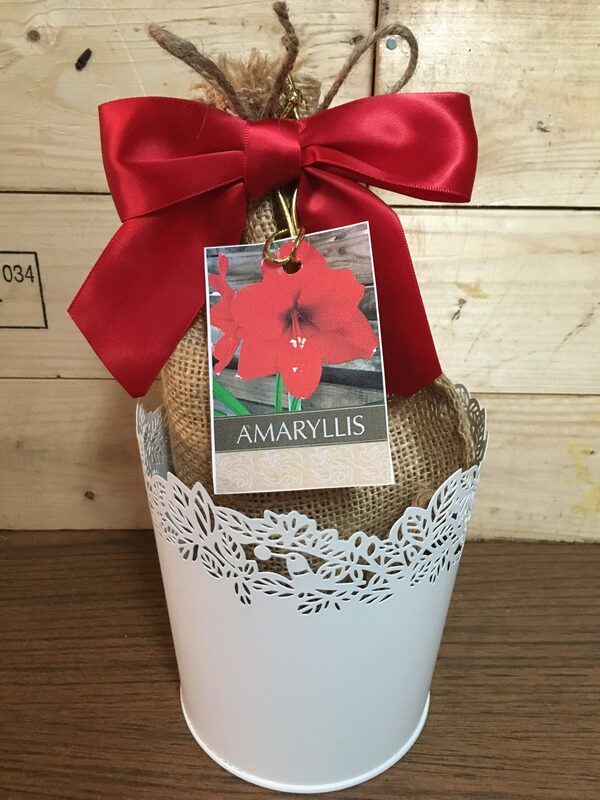 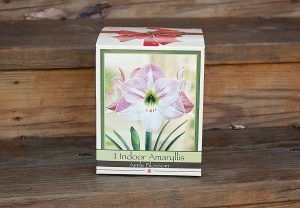 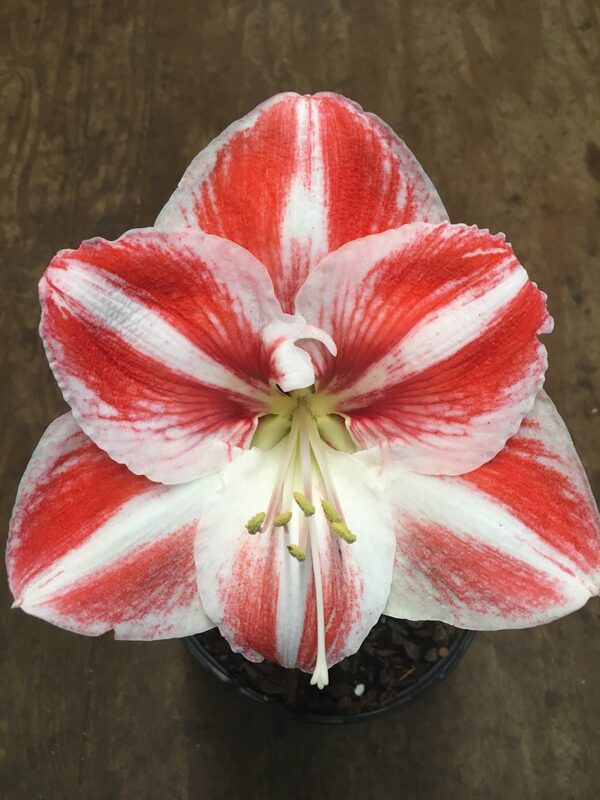 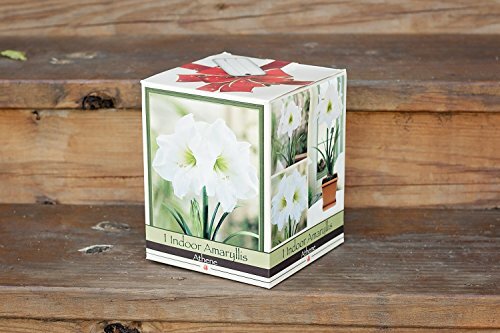 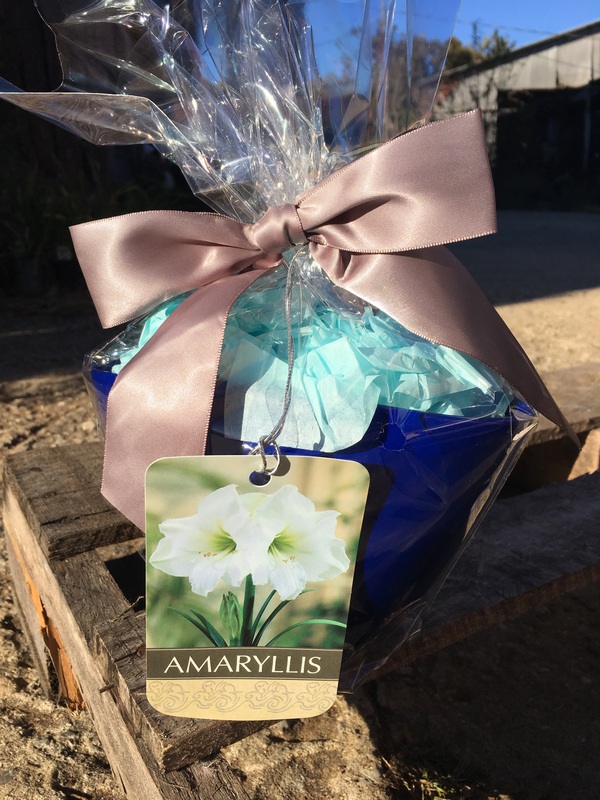 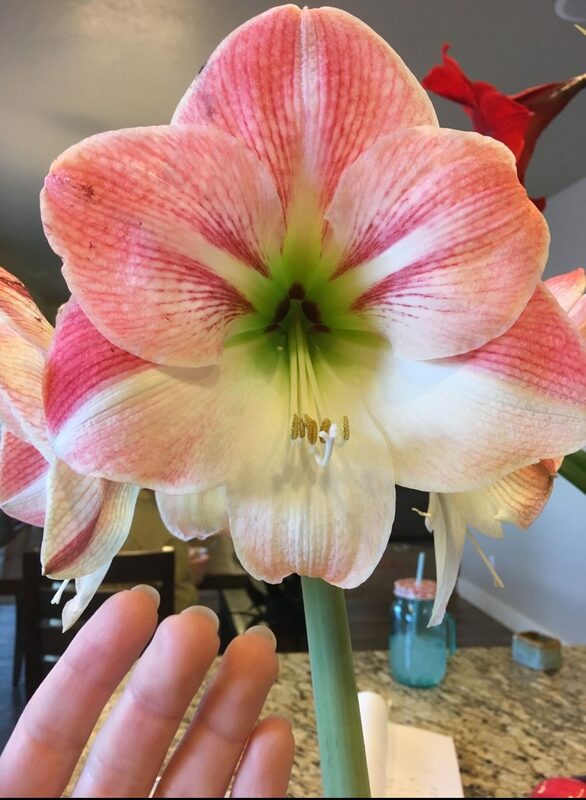 Elegant Amaryllis Gift Growing Kit, Deluxe Edition. 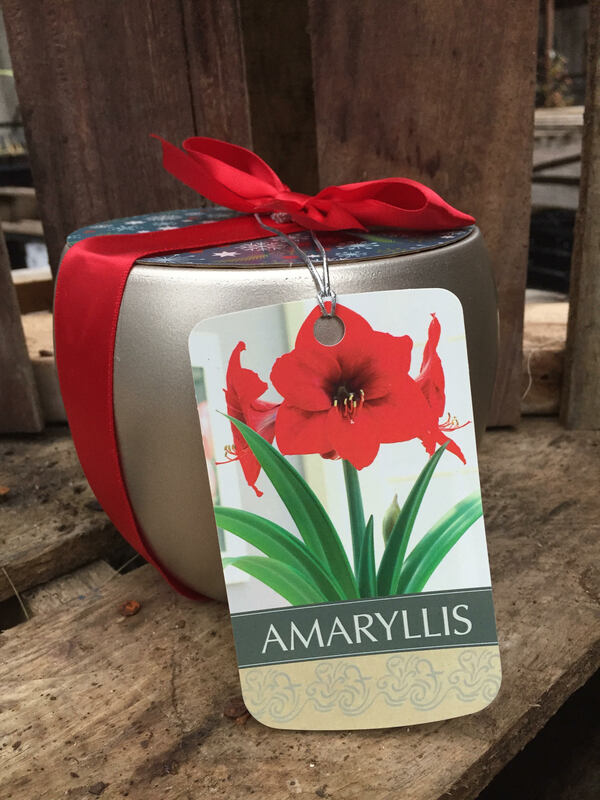 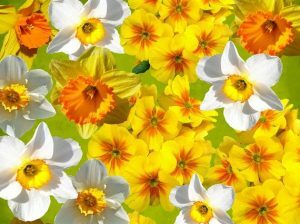 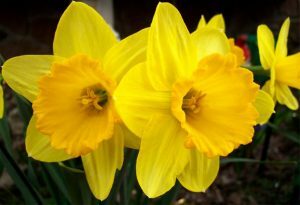 Includes Beautiful Ceramic Pot, Big Red Lion Bulb and Professional Growing Medium.